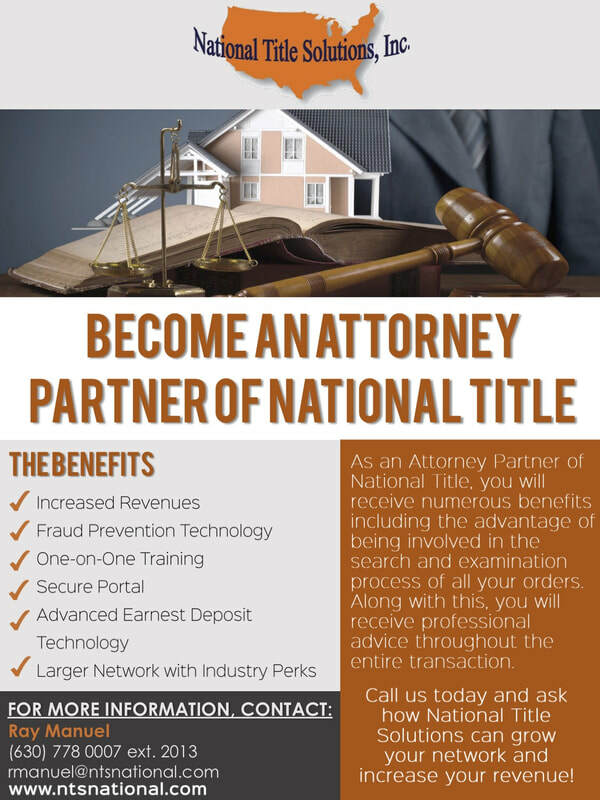 Attorneys who choose National Title Solutions experience the convenience of working with a professional and courteous staff. We provide our attorney agents with experienced and professional closers and competitive pricing. Our training and support is regarded as some of the best in the industry, and we are committed to constantly improving our way of doing business so we can always provide our clients with the best service possible. Our title department approaches each order in a proactive manner. Let us help you clear title issues ahead of time. Give your realtors confidence that they are dealing with an attorney with integrity and knowledge. 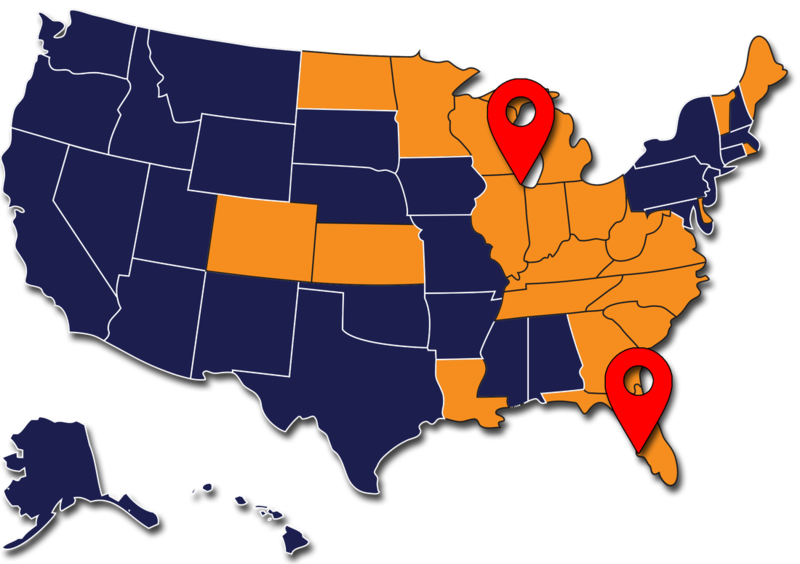 We will partner you with our nationwide network of realtors.